Clean Green Certified Cannabis might not mean anything to you right now, but it should because what you put into your body should be of the greatest importance. With that said, out on the left hand coast of the United States, the thought of being and doing more than just what is necessary really caught my attention. I’ve made a concerted effort to attempt to extract the nerd stuff first and the marketing stuff way down the line. I’m always excited about packaging and the aromatics of a product, but at the end of the day it’s the way a product feels when I imbibe it. No amount of pretty labels, nor expensive swag will change my mind in this regard. It’s the finest that money can buy, or nothing at all. 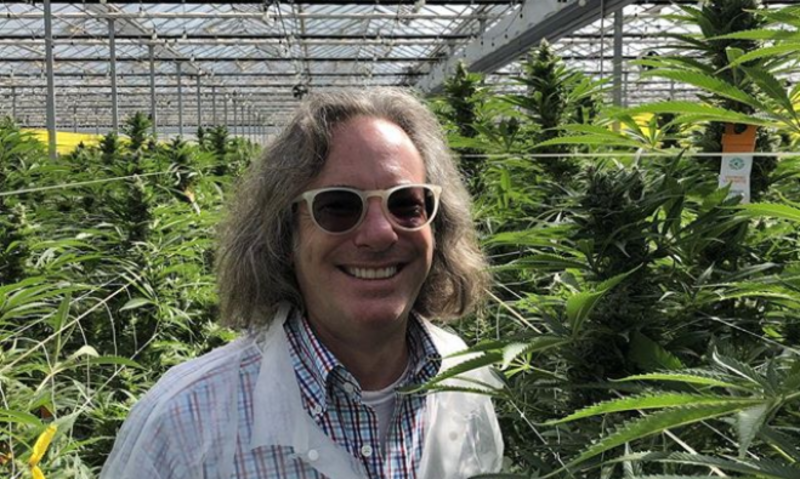 I refuse to cover the 9/10th’s of the cannabis business because it’s just not the very best! What catches my attention is a product that puts the health of their customer in front of the profit. Admirable is the word that describes HiFi Farms because of their Clean Green Certification. They aim to exceed the already high standards set by the USDA/National Organic Program. From a 30,000 foot level, the deep dive on low carbon footprint and good health to the earth, just make sense to the high-end consumer who wants the very best cannabis products that contribute to their healthy lifestyle.